The Concordia Student Union announced Monday electronic artists Dada Life and Tommy Trash will headline their upcoming orientation concert next week. 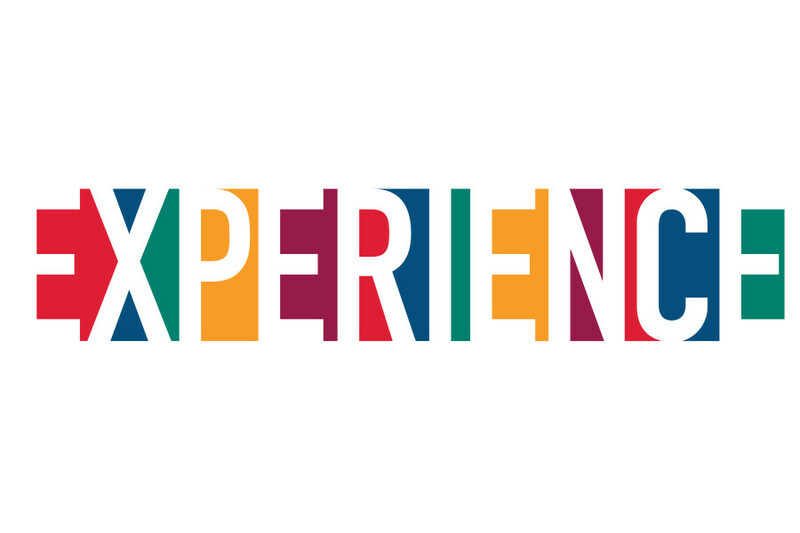 Tipping a hat to Montreal’s 1967 World Expo, the theme “Experience” was originally unveiled on the union’s orientation website, which went online last Wednesday. The theme was chosen, according to the website, to show new students how to appreciate this city, with events set to take place both on and off campus. For CSU President Melissa Kate Wheeler, experience is also the linchpin that relates students to their student union. “I think the CSU is all about facilitating experience, positive experiences, empowering experiences and sometimes life-changing experiences, depending on who you are,” she said. And while Orientation festivities don’t kick off for another week, promotion started early online because new students are already looking to discover Concordia. Organizers are also trying to make Orientation events—like the usually elaborate and expensive concert which highlights the two week-long extravaganza—a little different this year. “We sort of felt as though there were a lot of missed opportunities with Orientation [in years past],” explained Wheeler. A day of workshops has been planned to help students adjust to university life, while the headline concert is taking place the first week of school at Parc Jean-Drapeau—the site of Expo ‘67—instead of being later in the month and at the Loyola Quad, as in previous years. Orientation has not gone over budget for the past four years, but last year’s Orientation plans came out late, and the concert was in jeopardy after the headliner turned out to be double-booked. Speaking to The Link back in June, VP Finance Scott Carr, who worked with VP Student Life Katrina Caruso and the CSU communications officer on the Orientation website, said the $155,000 Orientation budget accounted for a big name act with a pricetag of $75,000. The union is bringing in a wider range of events this year, including the Uberculture Art Fair, yoga, Open Air Pub and even a “Jazz Cocktail” alongside recent mainstays such as free coffee (provided this year by Santropol) and Sustainable Food Fest. They’re also teaming up with campus radio station CJLO for a vinyl sale. “If you are going to have a rockin’ university experience, it’s about finding yourself and meeting people, creating relationships and being empowered to be yourself and stand up for what you think is important,” said Wheeler.